Use our quick fit guide to discover which is the right one for you. 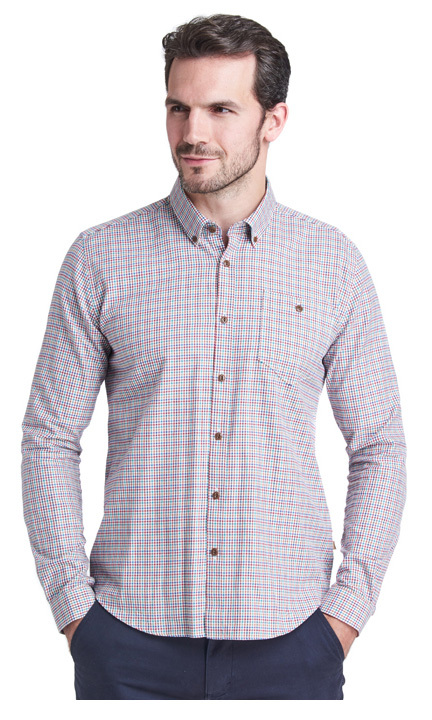 Our range of shirts come in regular, tailored and slim fits, so there's a shirt to suit every occassion and style. 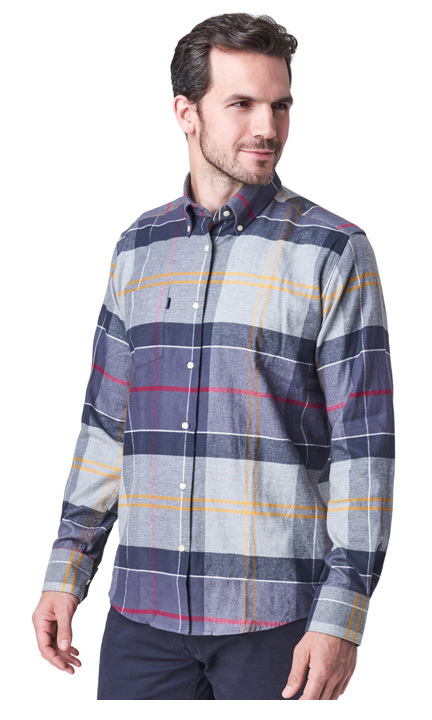 These are Barbour’s slimmest fit shirts, darted at the waist to allow the shirt to hang closer to the body, with sleeves cut close to the arm. Generously cut and relaxed through the chest and waist. Roomy through the bicep and forearm and pleated at the back for added movement and comfort. 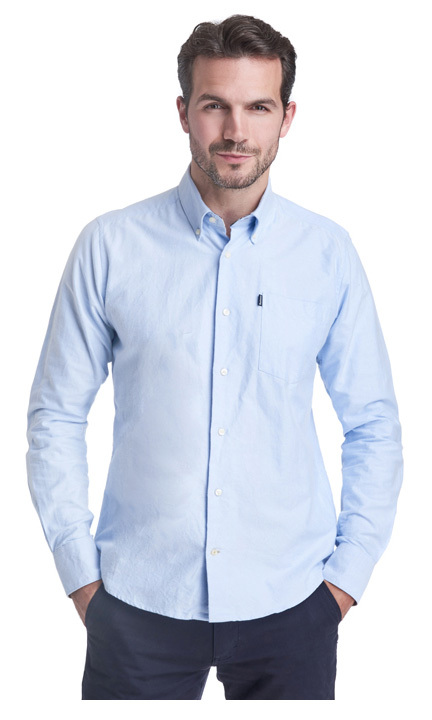 Expertly tailored shirts with narrower sleeves around the biceps, with a defined shape to the forearm and cuff. Easy to wear tucked-in or out.